Internet is the great leveler of the world - anyone with a decent computer and an internet connection can theoretically accomplish similar things that someone with a high end computer and ultra-fast connection can. Of course the time consumed may vary, but just imagine how cost effective the internet is - as every kind of service now runs via the internet and you can pretty much do anything with it. A kid in India will hence have the same answers to explore that a rich kid in the US will. That's how the world is leveled by the internet, but this opportunity MUST be explored to the fullest - so that we, as a species, can progress to a peaceful and a better future. So, who is doing their two bits worth to ensure this progress can be taken forward using the power of internet? Let’s take a closer look. Launched with the iOS6 upgrade, this handy app brings you closer to University courses than ever before. Anyone with an iPhone running iOS6 or above, can access this app - which lets users subscribe to topics that interest them, directly from Universities that are partnering Apple. 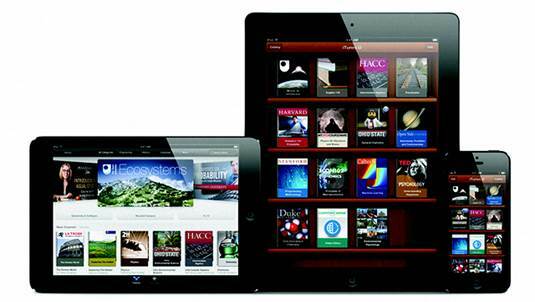 Just recently Apple announced iTunes U content downloads have topped one billion. iTunes U continues to feature the world's largest online catalogue of free educational content from top schools and prominent libraries, museums and organ­izations helping educators create courses including lectures, assignments, books, quizzes and more for iOS users around the world. Launched with the iOS6 upgrade, this handy app brings you closer to University courses than ever before. "It's inspiring to see what educators and students of all types are doing with iTunes U," said Eddy Cue, Apple's senior vice president of Internet Software and Services. "With the incredible content offered on iTunes U, students can learn like never before - there are now iTunes U courses with more than 250,000 students enrolled in them, which is a phenomenal shift in the way we teach and learn." More than 1,200 universities and colleges, and 1,200 K-12 schools and districts host over 2,500 public and thousands of private courses encompassing the arts, sciences, health and medicine, education, business and more. Leading universities including Duke, Yale, Cambridge, MIT and Oxford continue to extend their reach by enrolling more than 100,000 students in single iTunes U courses, with Stanford University and The Open University each surpassing 60 million content downloads. The Ohio State Universi­ty's Matthew "Dr. Fus" Stoltzfus' General Chemistry course enrolled over 100,000 iTunes U students in the first year it was offered. The disadvantage of some online courses is that you only get a certificate of completion, which may not have much weight in the real world outside. But, what about some courses offered by well-known institutes with an aim to provide the best training to working profession­als towards achieving their certification goals, Simplilearn.com offers a blended training model (Classroom +Online), which makes it easy for professionals to prepare for various certification exams. Simplilearn.com offers over 50 certification courses in Project Management, IT Services Management, IT Security Management, Quality Management, Financial Management, and Technology Certification. Simplilearn.com offers a blended model of training which is a mix of online & classroom training. This training model combines an optimum mix of 2-5 days certified instructor led classroom training and learning management system based secure online learning and training with simulation tests, audio-video content and video tutorials to maximize success in achieving the certification. Simplilearn.com develops in-house content for all the courses (except for third party courses such as Microsoft, Cisco, etc), which is used by all their trainers worldwide, which ensures uniform delivery irrespective of the trainer. Enough apps and online courses, let's also talk about some products. 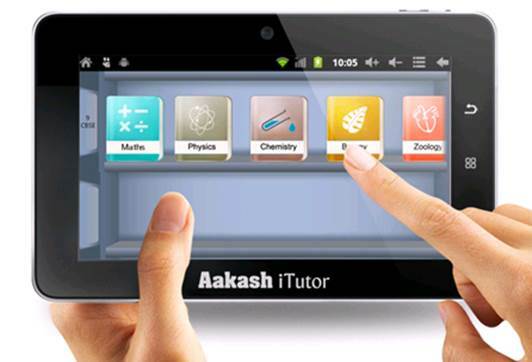 Some time ago we had reviewed the Akash Tutor tablet, and the iBall Edu-Slide is in the same vein. The offering naturally has two major components "the Tablet PC" and "the content". 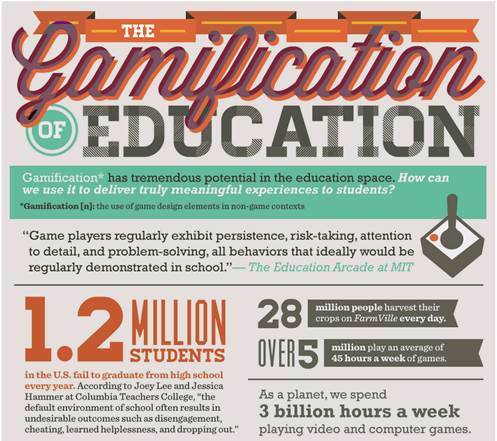 To make it the most ideal for the students both aspects have been given the maximum attention. The content by e-Teach is created by a group of IITians who had been working for over last 5 years to bring something really useful for students and is presented in a manner that makes education easy to understand as well as interesting to learn. eTeach has been working dedicatedly with an objective to change the dynamics of the Indian education system with the use of digital media devices. Visual explana­tions of scientific processes are always going to be a treat to learn with. On the hardware Tablet front, iBall has ensured whatever is needed for the students - terrific and seamless performance with exceptional specifications ideal for the students. Various findings and tests bring out the fact that bigger screens of minimum nine inch and above size are ideal for students. Based on this requirement for students, iBall Edu-Slide is presented with 10.1" screen size to ensure the product is ideal for the student requirement and is loaded with absolutely high technology for smooth and terrific perfor­mance. Its dual core processor (Cortex A9 with 1.5 GHz) and G400 Mali graphic processor and 1GB big RAM gives the stunning and seamless performance for the animated content for education and will keep the young users hooked onto the subject when they open their text books next.